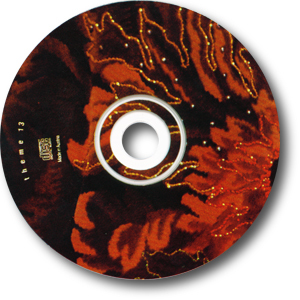 Picture CD included in Themes Volume Three box set. 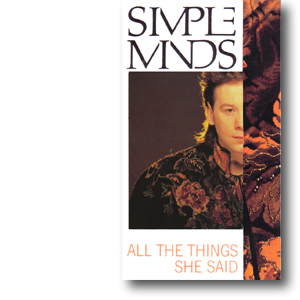 With the Once Upon A Time tour winding down in Europe, Virgin issued All The Things She Said as a final push for the charts and a reminder that Simple Minds could be seen in Europe for a final time that year. As the tracks assembled for the single were so strong, it was easy to see why Virgin didn’t bother issuing any form of limited edition. 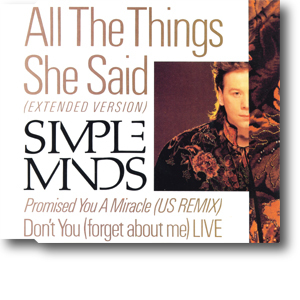 The 12" featured a strong extended version of the track by Iovine and Clearmountain; the sparce US Remix of Promised You A Miracle was released in the UK for the first time; and the live version of Don't You (Forget About Me) from the Rotterdam, Ahoy was so powerful that several radio shows chose to feature it instead of the title track. The resulting Theme marked the CD debut of all three tracks. 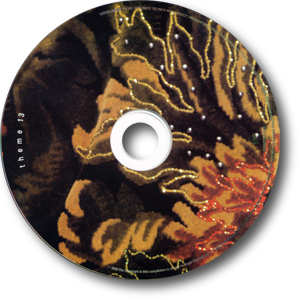 Picture CD included in Themes Volume Three Reissue box set.